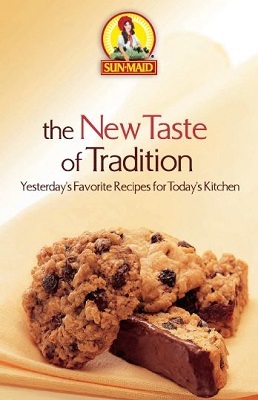 Click Here to download this Free Sun-Maid New Taste of Tradition Cookbook. 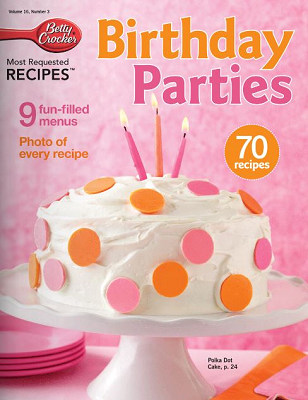 This Free cook book is full of yesterday’s favorite recipes for today’s kitchen. 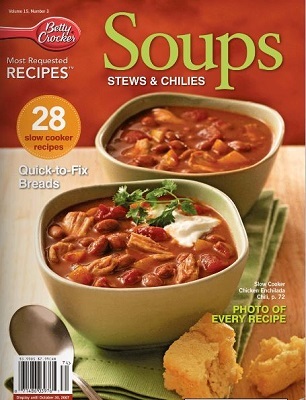 Once you download it just print it out or save it on your computer. 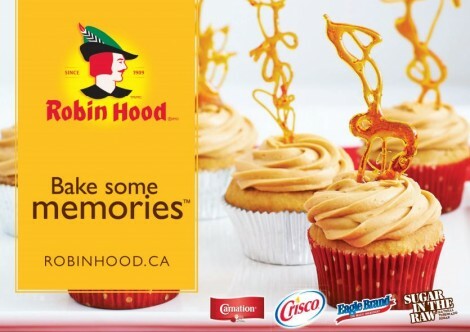 Download your Free Robin Hood Recipe Book! 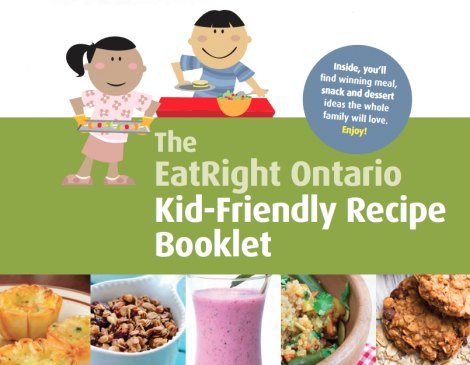 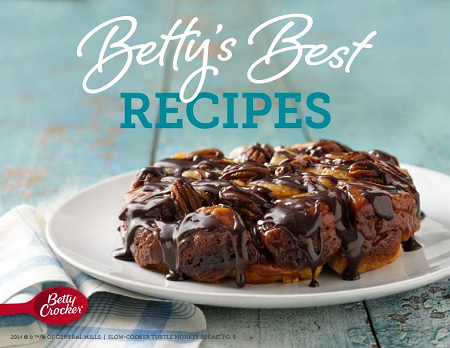 You’ll get a collection of 15 recipes including recipe for Classic Carrot Cake, Gingerbread Caramel Cupcakes, Chocolaty Cheesecake, Choco-Banana Bread Bites, and more!